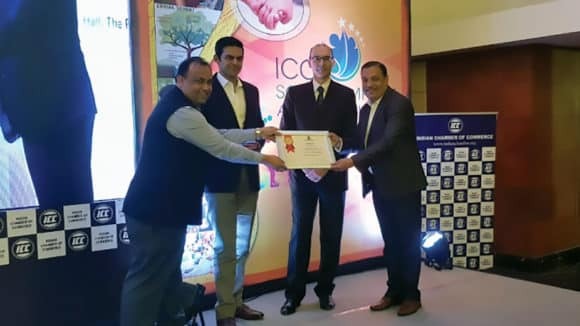 Sightsavers (India) conducted a workshop at the ITC Sonar Bangla to discuss the status of vision problems in the country and the role corporates can play in creating an inclusive work environment and better livelihood opportunities for people with visual impairment and other disabilities. Senior management personnel from over 25 leading national and multi-national corporates participated in the workshop, as well as officials from various government departments and press representatives. The workshop aimed to bring together the development and business communities to explore avenues for collaboration and working together to improve the lives of disabled people in the country. 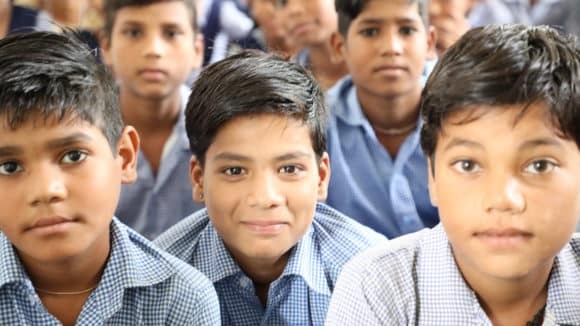 Speaking on the occasion, Sightsavers Director of Programmes Prasanna Kumar explained that 20 percent of the world’s blind population lives in India, and 80 percent of this blindness would not exist if adequate eye health services were available to all citizens of the country. 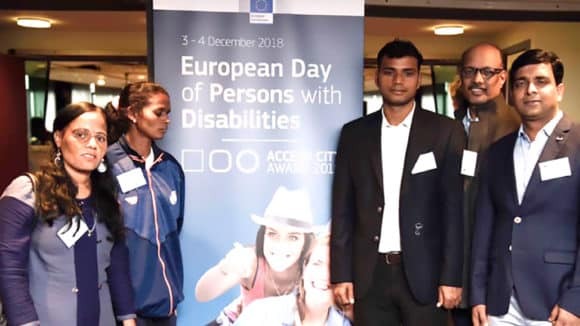 He also emphasized that in order for irreversibly blind and other disabled people to move from the peripheries of society into the mainstream, it is imperative that they receive training and support to participate equally in society. Toward this end, the most significant and tangible impact can be made through livelihood interventions, admits Prasanna. 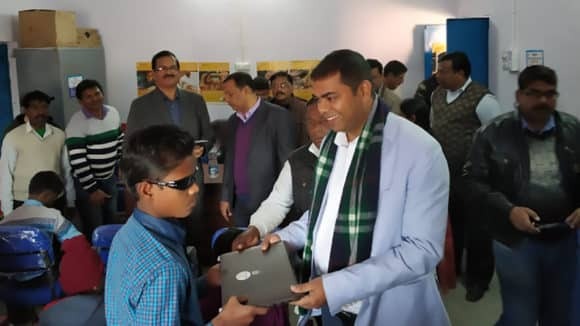 From the corporate sector, Mr. Sharad Biyani – MD Himalaya Optical said “Some three years back we had joined hands with Sightsavers and its partner Susrut Eye Foundation to help eradicate blindness. Our aim is to also to help develop skilled employees for the industry. We would continue our support with Susrut and Sightsavers to enhance expertise in the field of optical training”. 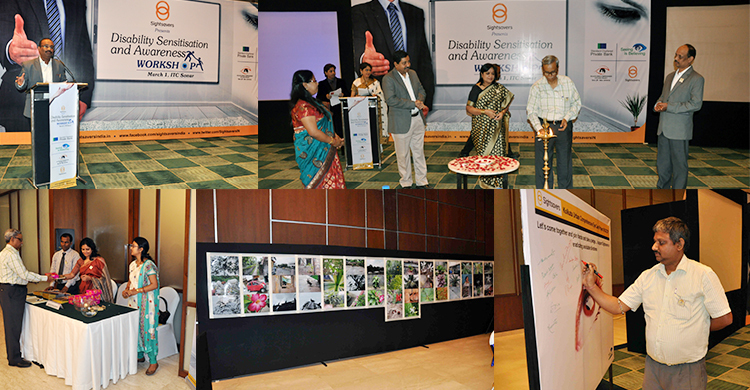 From BSNL, Mr. SS Santra – AGM BSNL (Kolkata) said “We truly understand disability and the importance of giving equal rights to the disabled. We would want to extend a helping hand in promoting employment and would support both Sightsavers and its partner Susrut Eye Foundation”. 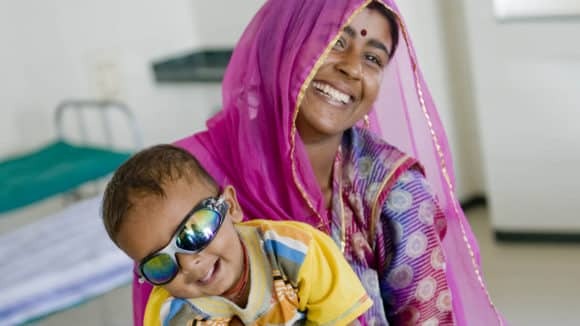 Sightsavers (India) CEO RN Mohanty expresses his hope that such workshops would facilitate greater dialogue between corporates and civil society, and more and more corporates would come forward to support eye health and livelihood programmes for disabled people in the country.